I’ve just stumbled upon this, through the randomness that is retweeting and I love it! It’s an entertaining read and it combines a review of the film with personal anecdotes and hand-drawn artwork. What’s not to like? Possibly something to ponder for you lot out there with reviews to write for your PDPs. “Think outside of the box”, and all thon! 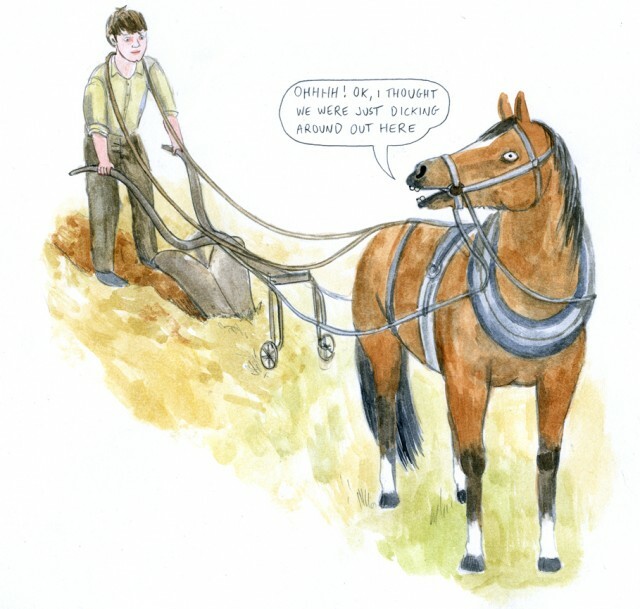 War Horse –an illustrated review.